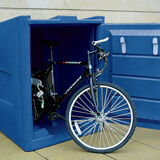 AMV offer a range of standard and made to measure cycle and scooter storage solutions. 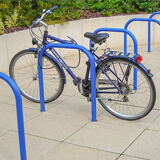 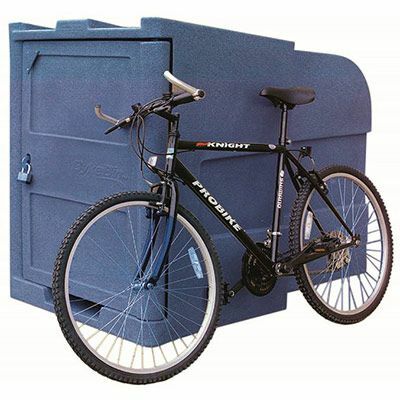 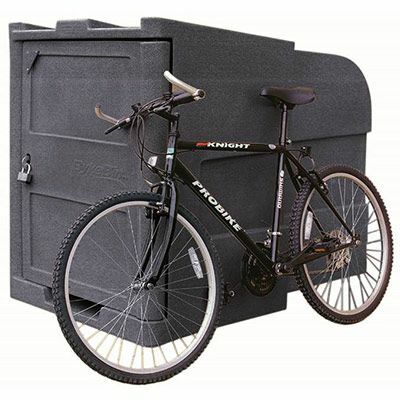 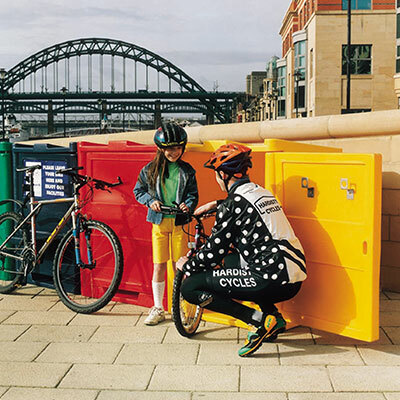 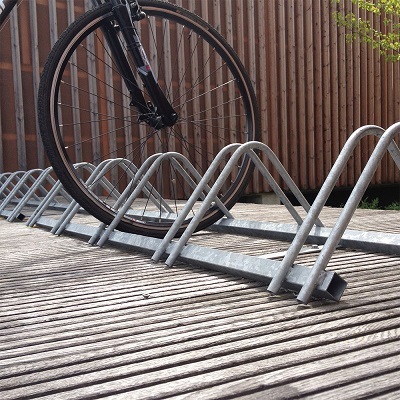 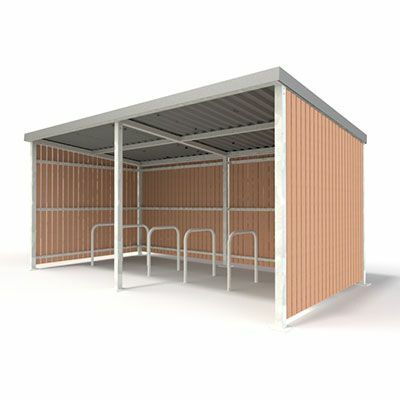 Basic stands and racks are available for both bikes and scooters, and can all be installed with a shelter to match. 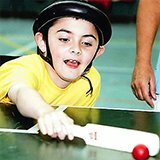 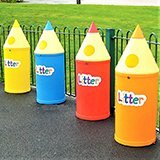 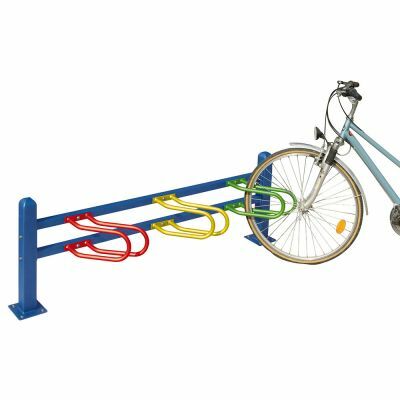 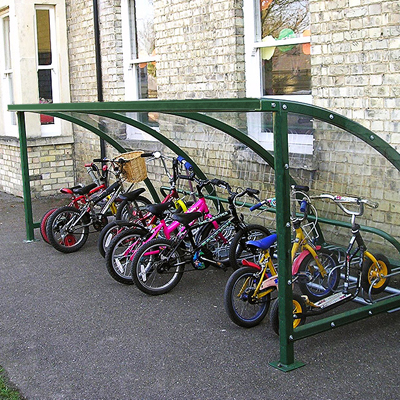 Cycle and scooter storage is ideal for any type of school that wants to encourage the pupils to travel to school. 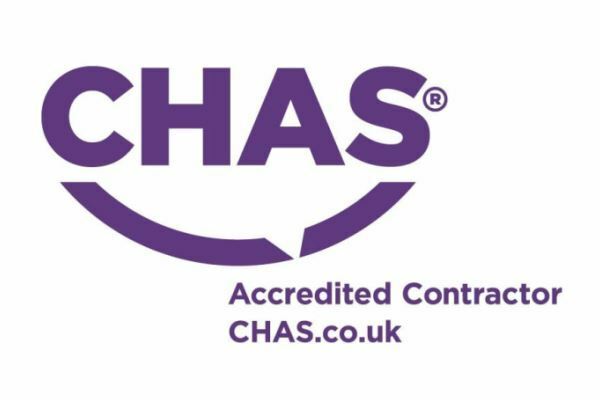 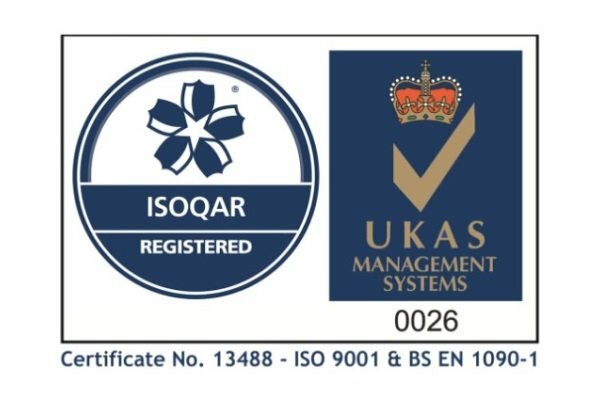 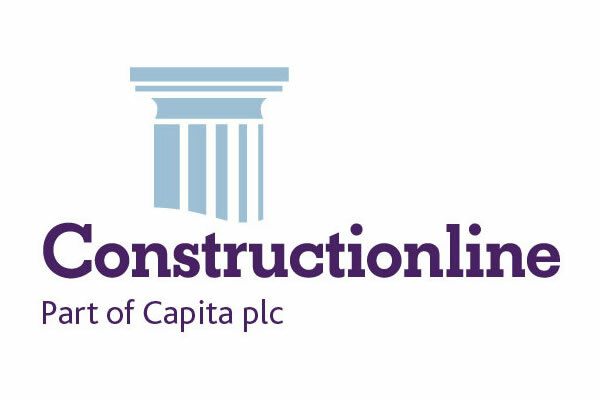 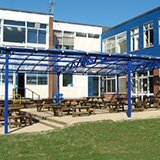 Contact the team for a site visit to measure your space and find the best fit. 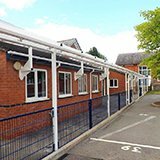 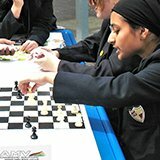 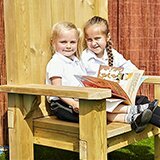 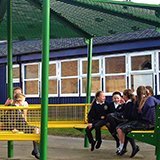 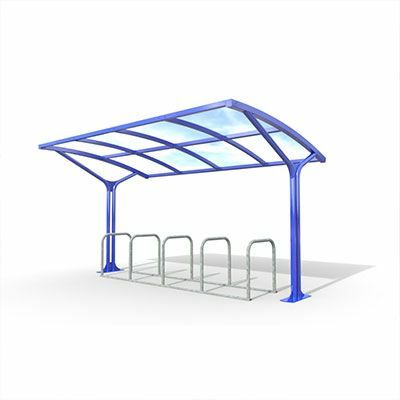 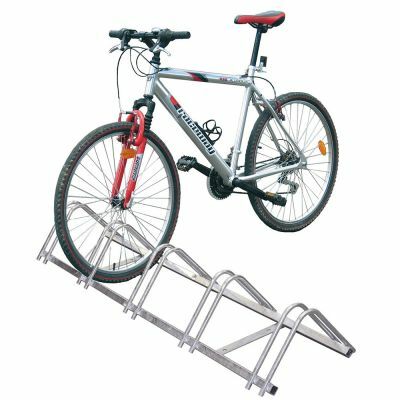 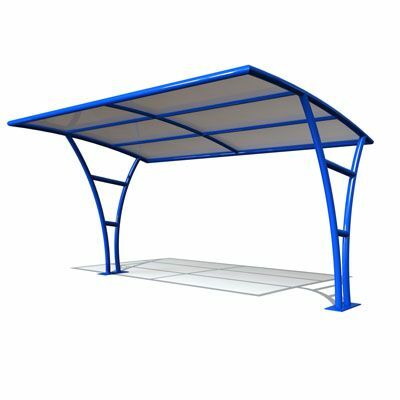 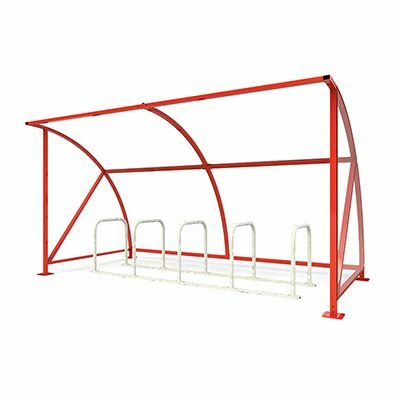 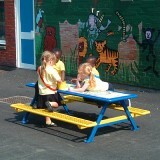 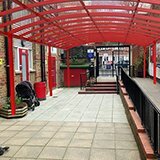 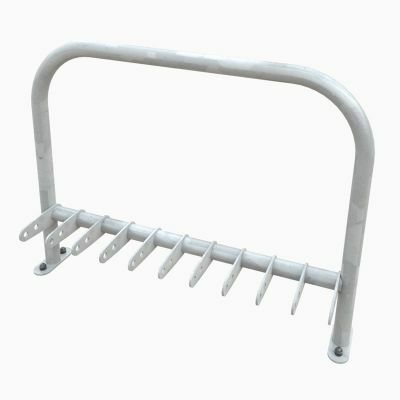 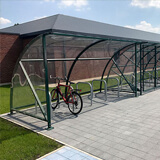 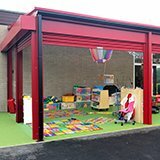 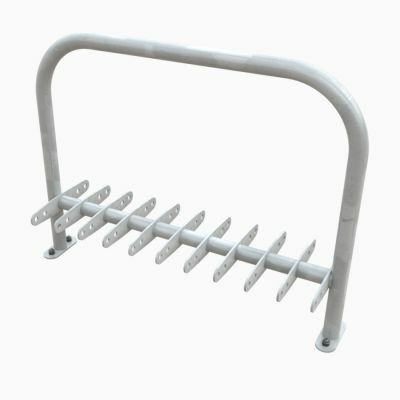 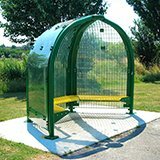 All of the cycle and scooter racks and shelters can be designed to fit the direct needs of your school. 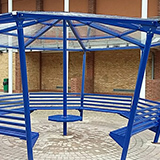 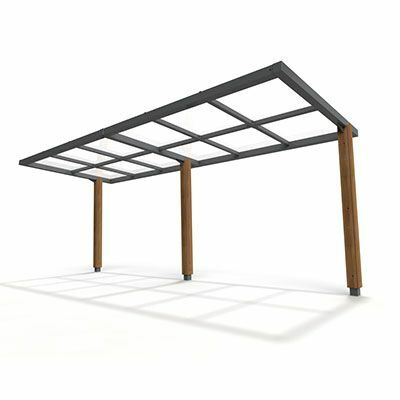 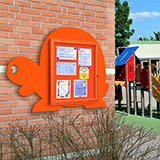 All are made from vandal-resistant steel, galvanised and powder coated to offer years of usage. 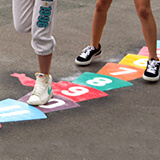 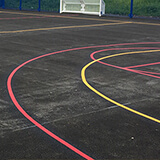 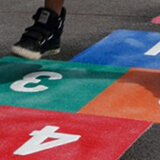 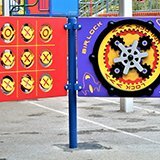 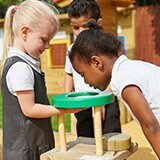 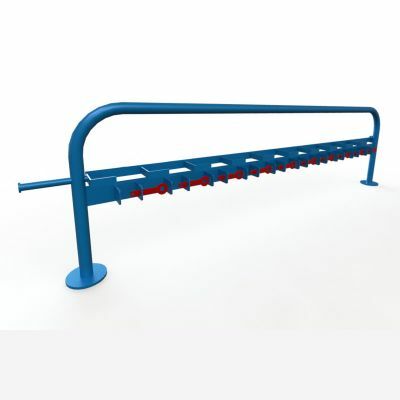 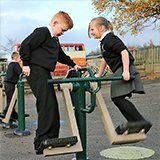 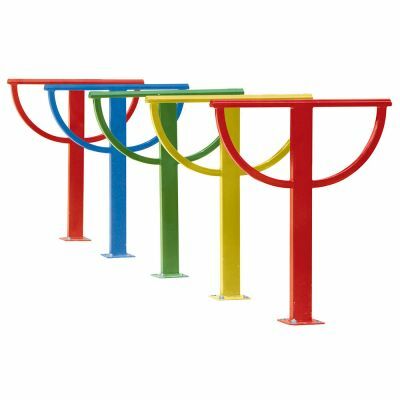 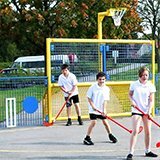 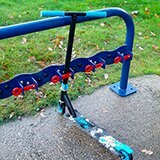 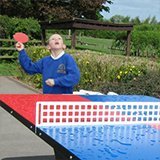 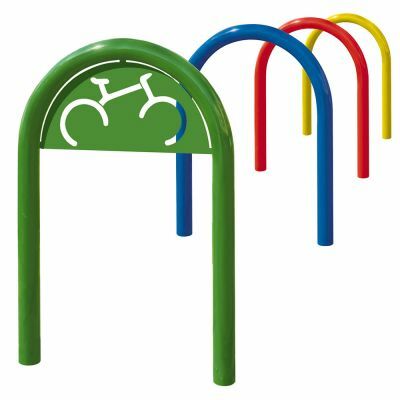 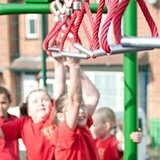 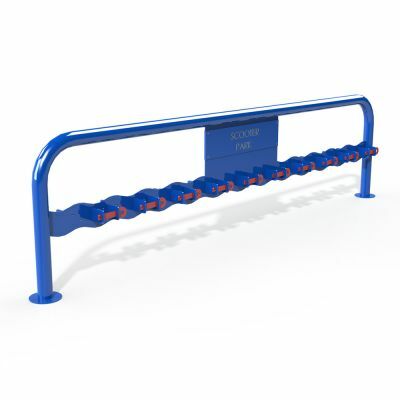 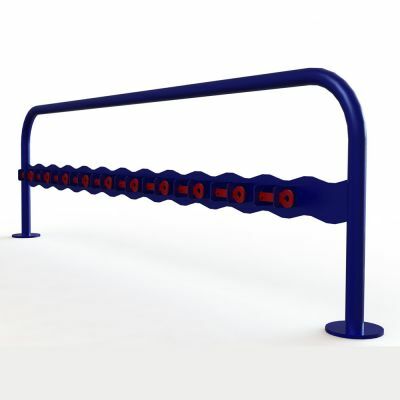 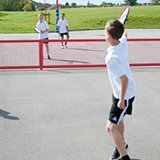 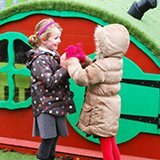 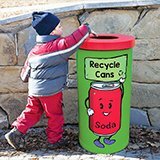 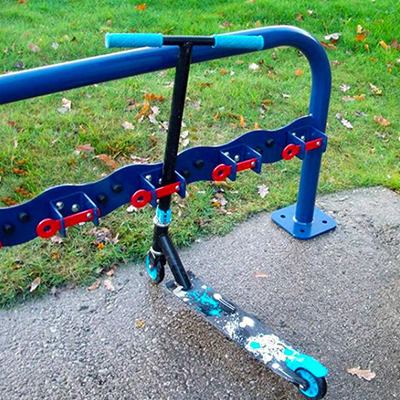 Designed to fit with the direct needs of your school, as traveling to school via a bike or a scooter is becoming increasingly popular this type of playground equipment is essential.